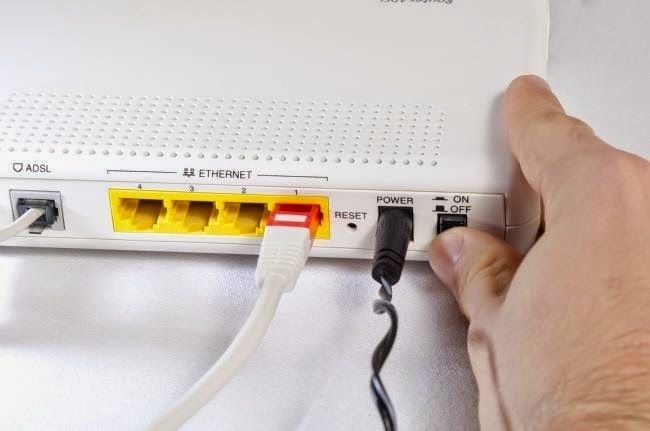 Firstly you should restart the router from the switch at the back side of modem as shown in the image. If you already have tried or if it doesn’t work then go for next steps. Note: You can also reboot your router by plugging out and in the charger from the socket. Overheating of Router may also cause damage to Router which may be caused due to the running of router regularly for very long time or if the its pores are not properly opened to have contact with the surrounding air. Always put router away from heat providing devices and try to put it in cool places (away from sunlight). Sometimes we mainly forget to check this main problem of router. 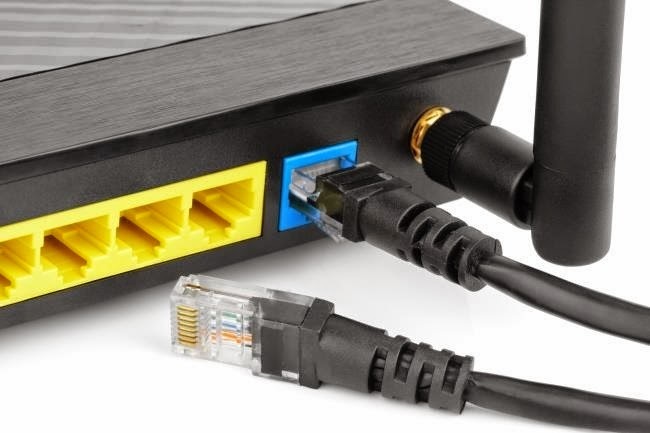 Most of the time, cables get loose or disattached from the router so you should check all the cables. You should also try to remove and then attach all the cables from the Router. You can simply reset your Router if your unable to solve problem with the above steps. Sometime settings get changed by you by mistake and by doing factory reset, Router comes to its default settings position. You just need a pin to do such task with your router. Use it to press the reset button provided on the backside of router as shown in the picture. If above steps can’t solve your router problem then you should contact your internet provider or try to change the router of someone else.